Successfully Added 30W SMD LED - 165 Pieces, 4000 Lumens to your Shopping Cart. 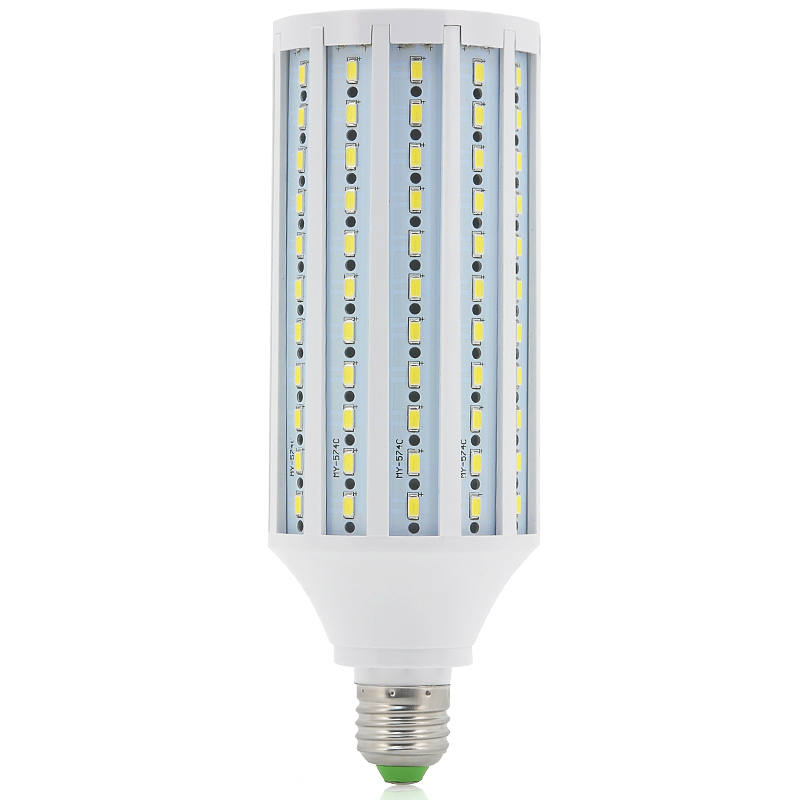 SMD LED corn lamp light is a 30W, 165 piece LED lamp light with 980lm that is suitable for a wide range of applications, has low power consumption, a long life expectancy, and operates at AC110-240V. 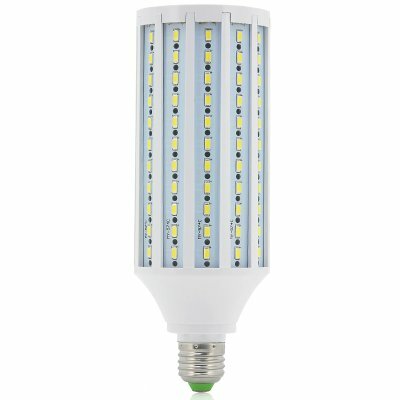 This SMD LED Corn Lamp is made for longevity, unlike different models and types of Corn Lamps. The 165 LEDS are secured well to provide maximum security. It shines at 4000lm, which makes it a smart alternative to incandecent lighting. Combine that with just 30W needed to operate and a long lifespan, and you have a combo that will save your funds, time, and the trouble of purchasing another light. The SMD LED Corn Lamp uses AC110-240V and the SMD LEDS are of epileds. Order an SMD LED Corn Lamp today - stop replacing your lights so often and help save the environment and your bank account. In stock now, we guarantee that this SMD LED can be dispatched within one working day with a 12 months warranty. Brought to you by the leader in electronic devices and wholesale Home & Garden LED Lights, Chinavasion. At last a lamp with more lumen than the old 100 W!